Department of Tourism and Museums. Villa de La Orotava Town Hall. Hours: from 8:00 a.m. to 6:00 p.m. from Monday to Friday. 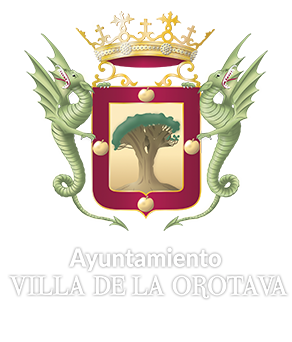 Saturdays and Sundays from 9:00 a.m. to 1:00 p.m.
DOWNLOAD your Villa de La Orotava map FOR FREE – Department of Tourism and Museums.